After enjoying the beauty of Coron, our next stop was El Nido. 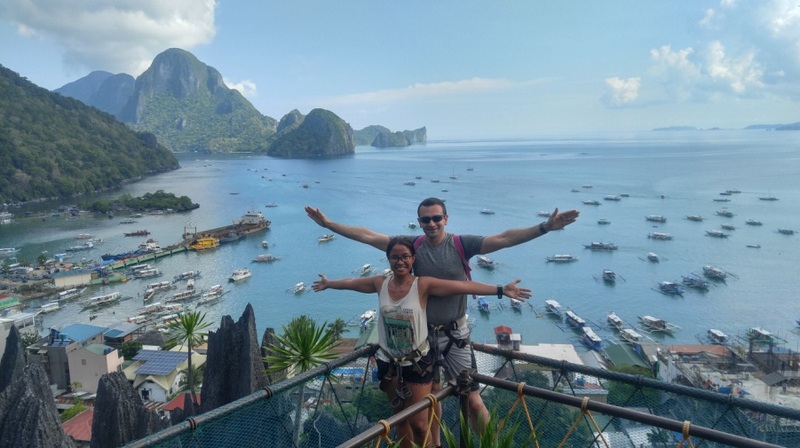 In this post, I’ll talk about our trip to El Nido plus a few things we didn’t do but might help you in planning your own trip. I will also include some photos from my trip with Igal this 2018 plus some photos from my trip with friends last 2015. Head to its website if you’d like to check their flights. I have never used Air Swift so I can’t say how the service is but here is a link to reviews from TripAdvisor. 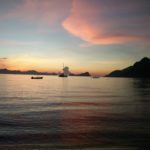 A flight direct from Manila to El Nido is usually pricey so the common strategy is to fly to Puerto Princesa and then travel by land to El Nido. 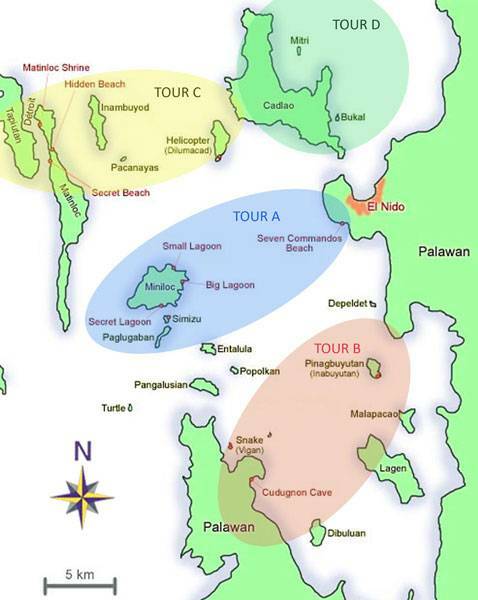 Below are the ways El Nido and Puerto Princesa are connected. Again, I have never tried Air Swift so better go to TripAdvisor to read reviews. There are bus trips between El Nido and Puerto Princesa and, as far as I know, two bus companies are serving this route – Cherry Bus and Roro Bus. Travel time will take 6 to 7 hours. Buses pick-up passengers along the way so expect a lot of stops along the road which, obviously, affects the length of the trip. My friends and I took Cherry bus from Puerto Princesa to El Nido back in 2015 and the never-ending stops were a tad annoying. A bus has a better leg room than a van, though. When we used Cherry bus back in 2015, my friends and I booked it online through Biyaheroes where we paid an additional service charge. The bus wasn’t full when we arrived at the San Jose Puerto Princesa bus terminal back then. I believe you can also book your tickets ahead at the bus terminals (in El Nido and Puerto Princesa), but do consider that you might need to take a tricycle going to the terminal which will be an additional cost to you. 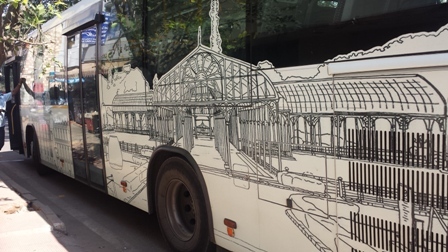 I’m not sure if bus tickets can be booked from shops around town. That’s something that I’ll leave to you to find out. Igal and I used a van going to Puerto Princesa. We arranged the ride with our hotel and requested for the front seats (beside the driver) in order to have a good leg room. Our initial target was a trip leaving at 10am but the front seats were fully booked. The next available trip that the hotel was able to find for us was at 11am, so we went with that. If you plan to take a van and have a specific seat in mind, best to book it on your first day in El Nido. You can try to book it with your hotel or around the shops in town that offer van transport. The earlier you book, the higher chance you have of getting the seat and schedule that you want. My friends and I also used a van going back to Puerto Princesa from El Nido back in 2015. I don’t remember exactly how long it took but it was at least 1 hour shorter than our bus ride from Puerto Princesa to El Nido. We booked our seats from one of the shops around El Nido town. If you have more cash to spare, try checking-out Daytripper Palawan. I have never tried it yet but reviews say that it provides more comfort than the usual vans. Daytripper is pricier, though. The van we booked with our hotel cost us PHP 600 (USD 12) each. The per person rate of Daytripper is PHP 875 (USD 17) for a 10-seater van and PHP 975 (USD 19) for an 11-seater coach. It had me at breakfast buffet 😂 It’s the place where my friends and I stayed at back in 2015. Igal and I stayed here this 2018, too. Visit the hotel’s website to see the rooms and offerings. Good location – walking distance to: (1) ferry terminal, (2) docking area of tour boats, (3) restaurants by the beach, (4) Ferrata Canopy Walk, (5) BPI ATM. It’s also just a tricycle ride away from the bus terminal. Generator Set – power outage is common in El Nido. The hotel has back-up power generator when that happens. You can’t use the a/c while on generator but you can use the fan in the room. Accommodating Staff – very responsive to queries (before and during our stay). Poor soundproofing – I didn’t notice this back in 2015 since our room was at the end of the hall. During my stay with Igal, the rooms we had were somewhat closer to the stairs which wasn’t good. You’ll hear the people talking in the hallway and people using the stairs. We had two different rooms this 2018 due to limitation in room availability (hello, peak season! ), and the second room we had for our last night was right next to the stairs. It was the worst place to be at since you’ll hear the sound of other guests passing by and the noise from the street outside. Try to request for a room that is not by the street and far from the stairs if you’re going to stay here. Poor data signal for Globe Telecoms – both Igal and I were using Globe during the trip. We had a hard time getting mobile data signal inside our first room which was on the second floor. However, we got 4G data signal when we transferred to our second room which was on the 4th floor. 4G signal is also available when you walk some steps away from the hotel (on the left side when you walk out of the hotel door). Aside from the hotel in town, Ipil Suites also has a private beach accommodation which is called Ipil Waterfront. I saw the hotel’s marketing material for the private beach in one travel fair I’ve visited early this year and our boatman pointed at it on our way back to town from Tour A. To know more about Ipil Waterfront, you can check its website and facebook page. What I know is that tour rates are regulated so it should be the same among agencies. Some may give discounts, though, and service of one may be better than the other. Below is a table of the usual El Nido island hopping tours, the rate, and the places to be visited. Agencies may differ in covered places by changing one spot with another. 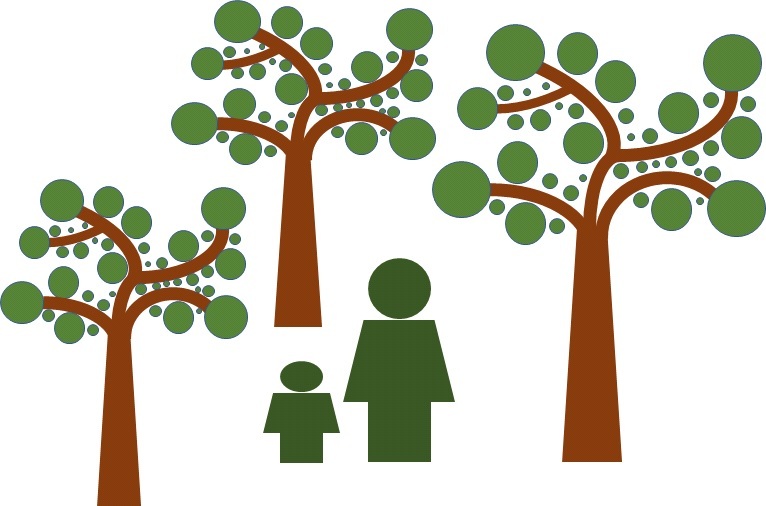 A very important thing you need to pay for in El Nido is the Eco-Tourism Development Fee (ETDF). It costs PHP 200 (USD 4) per pax which is valid for 10 days. 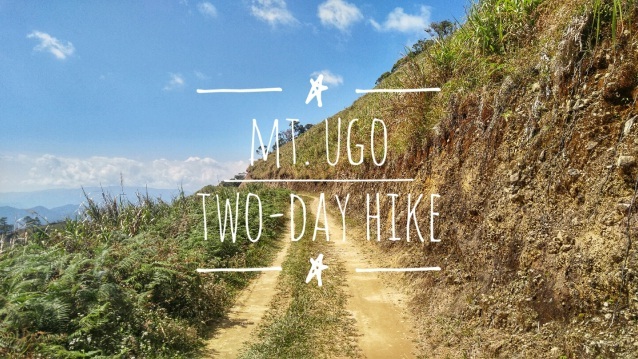 If staying for more than 10 days, the cost is PHP 500 (USD 10) per pax. Tour agencies will ask this from you when booking with them. If you don’t have one yet, the agency can also process it for you. Don’t forget to get the official receipt from them. Back in 2015, the tour agency from which my friends and I availed our tours processed our ETDF. Igal and I availed Tour A from our hotel and they also took care of processing our ETDF. We enjoyed the tour, we didn’t have any problem, and our tour group was just 8 pax so we had plenty of space in the boat. The tour came with the usual inclusions in El Nido tours – tour guide, lunch, mask & snorkel, and life vests. On top of the usual, beach towels were also provided for free! I like the fact that we didn’t need to bring our own towels 🙂 Aqua shoes are available on the boat which can be rented at PHP 100 (USD 2) per pair for the entire duration of the tour. Kayaks are not included (which is the usual in El Nido tours) so better ask ahead if you’d like to use one. We only used a kayak when we stopped at the Small Lagoon, where kayaks are available for rent. If I remember correctly, we paid PHP 400 (USD 8) for a two-person kayak. Note that it can only be used in the area of Small Lagoon. This is something that was not available when I visited El Nido in 2015. I learned about this when Igal and I were walking around town. We didn’t try it so I can’t comment on it. 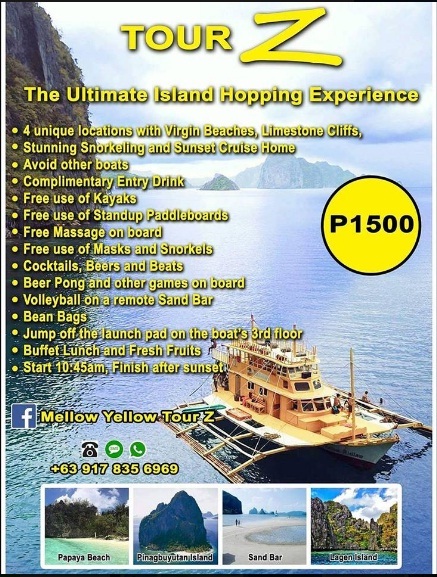 The rate is PHP 1500 (USD 29) per pax. Additional PHP 500 (USD 10) per pax if you’d like unlimited booze. If you’re curious about this, you can head over to the facebook page of the company offering it – Mellow Yellow. 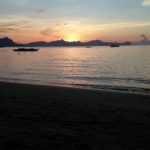 I was with three other friends when I visited El Nido back in 2015 and we just hired a tricycle with driver who took us to the following: Makinit Hot Springs, Nacpan Beach, and Marimegmeg Beach. During my visit with Igal, we just availed a scooter from a rental place located near our hotel. Whole day rent was PHP 400 (USD 8) and it must be returned no later than 20:00 (8 PM). We asked the rental owner for a waterfalls that is worth a visit and he said Kuyawyaw Falls is good and better than Nagkalit-kalit. However, since it was summer time, he said that a water pool is definitely present but the falls may not be strong enough. Igal and I decided against going to any waterfalls and just spent the day going to the following: Nacpan Beach, Duli Beach, Marimegmeg Beach. Dive shops can be found around town and by the beach. 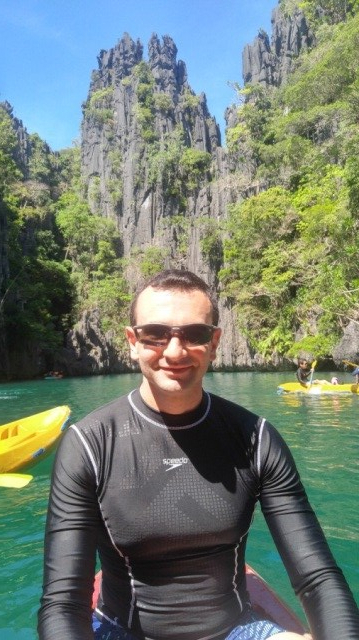 Igal asked one shop about dive trips offered in El Nido but, after the wreck dives he had in Coron, the El Nido dives didn’t sound enticing to him. If you’re thinking of diving in El Nido just go ahead and ask around the dive shops in town to see if the dives interest you or not. 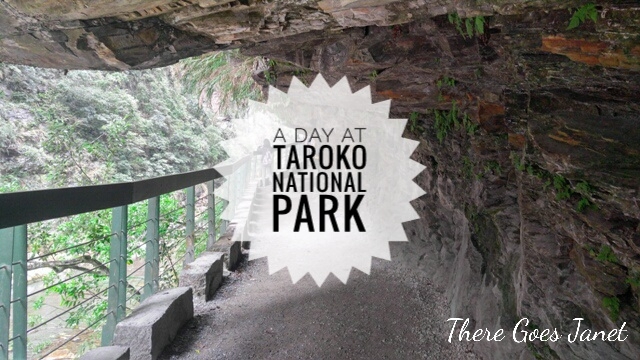 There are two ways you can enjoy Taraw Cliff – climb it with a guide OR use the canopy walk with a guide. We considered climbing as risky so we used the canopy walk to get a great view of the town and the bay. The entire visit to the canopy took less than an hour. It costs PHP 500 (USD 10) per pax which already includes a guide. While we were at the top of canopy walk, I pointed at Cadlao Island and told Igal that it’s possible to go there with a kayak. He was interested so we agreed to rent a kayak and spend the afternoon in Cadlao Island. Our hotel was not renting-out kayaks so we headed to the beach to look for one. We found a two-person kayak for PHP 500 (USD 10) with the agreement that we’ll return it by 17:00 (5 PM). Life vests are included in the rental. We kayaked towards Paradise Beach and spent our time snorkeling around. We saw some fishes and corals. It started raining while we were there and we just continued snorkeling. The rain was relentless though and we finally went out of the water cause we’re already feeling cold. We tried waiting it out under the thick branches of trees near our kayak but we’re still feeling cold. We saw a big rock near the swing which can be a little shelter so we decided to sit under it until the rain went away. Some rain water still dripped onto us from the stone but our legs were already resting on the sea water anyway so a few rain drops didn’t matter. Once the rain stopped and the sky cleared up, we decided to kayak back to town before losing visibility again. It took us 37 minutes to kayak from town to Paradise Beach and 27 minutes going back. If you have more time and you feel that you have the energy, you can also reach 7 Commandos Beach by kayak.